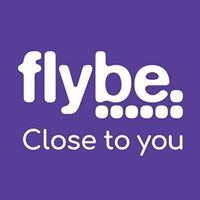 I have booked through my flight from Leeds Bradford to Dusseldorf on 12 November and return back on 14th November with Flybe. I have not received the confirmation from Flybe yet. However when I called Flybe they told me name not on the passengers list. Please let me know what is going on ASAP.